SALIO "STUDIO SESSIONS" EP OUT NOW! 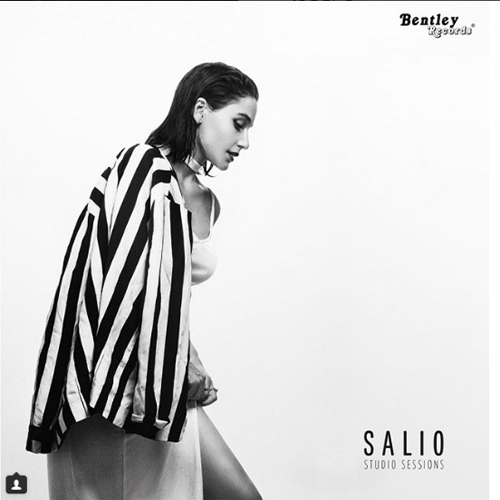 We would like warmly congratulate @Salioofficial_ signed to @BentleyRecordsEurope for her debut EP with the label "Studio Sessions". Without a doubt a phenomenal EP. Special thanks to our partners @ReverbNation for helping us scout SALIO.